Star Trek Continues – do Android fans dream of electric Tribbles? The original 1966-1969 series of Star Trek is beloved by many Android fans, second only to the seminal Bladerunner with its Nexus Androids and unicorns. There is a strong correlation between Star Trek and Android OS enthusiasts according to a research paper that I may have imagined. The link is tenuous, but it’s there. So enough clutching at straws to bring Star Trek onto an Android news site – the important information is that a genuinely very good fan-made production, faithful to the original Star Trek series, is up on Kickstarter. 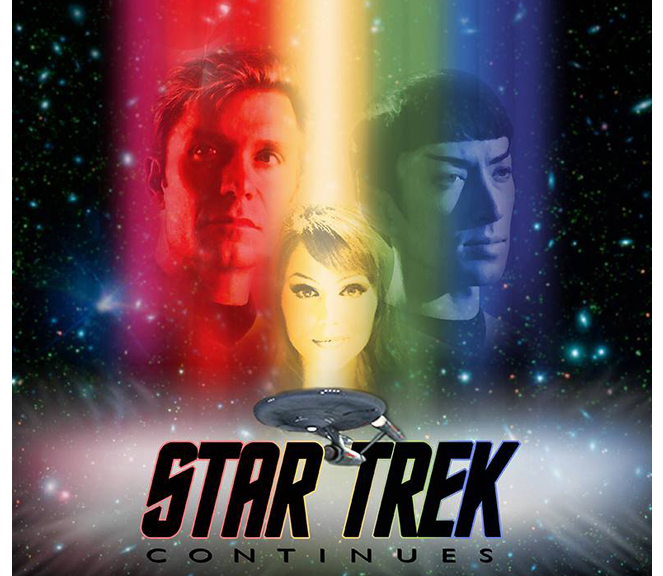 The premise of Star Trek Continues (STC) is that it completes the final two years of the original Star Trek’s five year mission – cut short by trouble with tribbles at NBC. The attention to detail in STC is astounding, from the sets to the uniforms, the lighting angles and the sound effects are all classic Star Trek. The good news is that there already is a 50 minute episode called “Pilgrim of Eternity” in the can. The Kickstarter campaign is to fund further episodes of this non-profit enterprise. Veteran actor Vic Mignogna is heavily involved in not only writing and directing, but also stars as Captain James T. Kirk. He has the Shaterisms down pat, so well that after watching 20 minutes or so of Pilgrims that you forget that this is a modern production, not the 1960’s original. To aid the authenticity the special effects are very old school, the space suits are low rent, and the look of the production has been given a slightly softened texture to mimic 1960’s film stock. 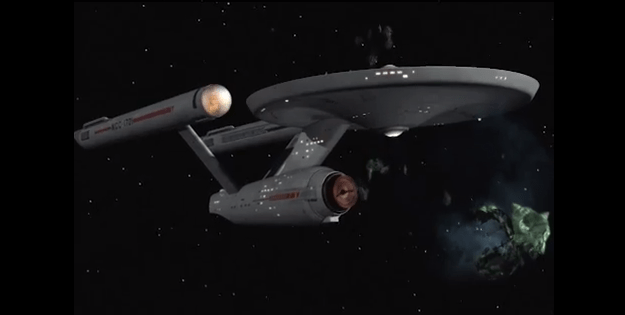 In one scene showing the USS Enterprise traversing through space there is even an intentional “jump” in frames. The music and sound effects are from the original series, and the cut to commercials then back again are spot on. Not that there are any commercials, but it shows the level of fanaticism that went into Pilgrims of Eternity. 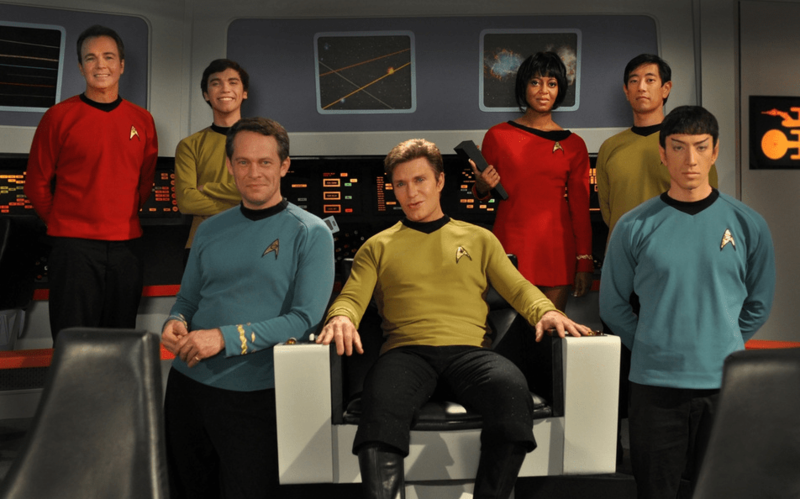 Other actors involved are Todd Haberkorn as Mr. Spock, Larry Nemecek (best selling author of many Star Trek books) as Dr. McCoy, Chris Doohan draws inspiration from his father as Mr. Scott, Grant Imahara of Mythbusters fame as Mr. Sulu, Kim Stinger as Lt. Uhura and Wyatt Lenhart playing Mr. Chekov. As a bonus, Michael Forest reprises his role as Apollo, first seen in the 1967 Star Trek episode “Who Mourns for Adonais?” – making the segue from The Original Star Trek to Star Trek Continues seamless. As an Android fan, you owe it to yourself to pull up your Captain’s Chair and take a look at Star Trek Continues. Are you a fan of Android and Star Trek? What do you think of Star Trek Continues? Let us know in the comments! Previous Ausdroid introduces.. the official Ausdroid app for phones and tablets! Wtf is this. This has very little too nothing to do with android. Who edits this site. This belongs on the last page of a forum, not the front page of a “news” site. Let’s be honest, there is no link between android and star trek. This story is irrelevant and I can’t see what it’s doing on Ausdroid. Sounds wonderful, I look forward to checking it out!